4 November 2010; AeroCaribbean; ATR 72-212; CU-T1549; Fllight 883, near Guasimal, Sancti Spiritus Province, Cuba: The aircraft was on a domestic flight from Santiago to Havana, Cuba. The crew reported an emergency situation shortly before the aircraft crashed in mountainous terrain. All seven crew members and 61 passengers were killed. ATR 42 and ATR 72 Crash HistoryThe ATR 72 and ATR 42 are very similar, with the ATR 72 having more rows of seats. 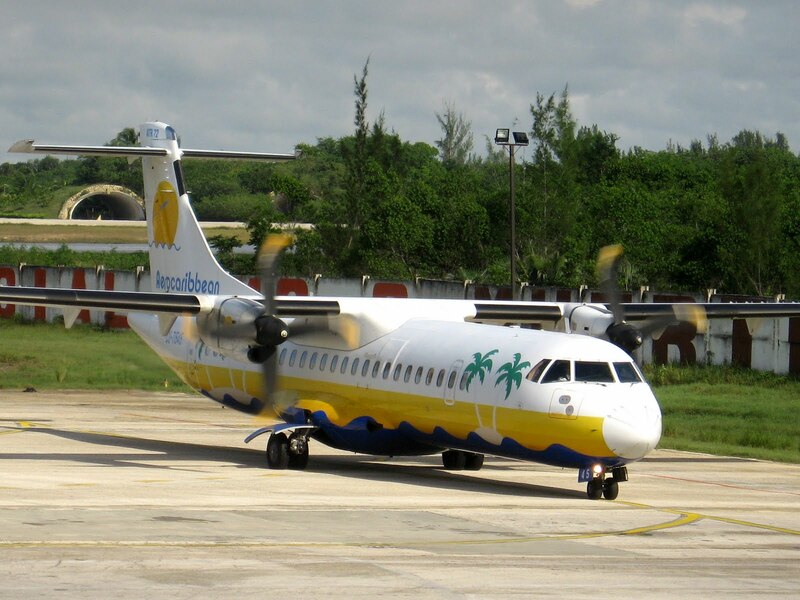 This was the seventh crash of a ATR series aircraft that resulted in the death of at least one airline passenger. The most recent fatal crash was in September of this year when a Conviasa ATR 42 crashed in Venezuela, killed 17 of the 34 on board. AeroCaribbean, which is owned by the Cuban governemtn, began flight operations in December 1982, and currently serves several domestic locations as well as regional international destinations. The airline has about 10 active aircraft, including about seven ATR 42 and ATR 72 aircraft. This is the second fatal crash for this airline. 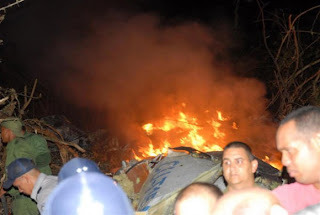 In November 1992, an AeroCaribbean Ilyushin 18D flew into high ground near Puerto Plata, Dominican Republic, killing all six crew members and 24 passengers.